Are you a Retailer of Distributor looking to sell STEALTH products? Think the STEALTH range would be a good addition to your catalogue? With the growth that the STEALTH brand has experienced over the past 12 months, now is a great time to enquire about our products! 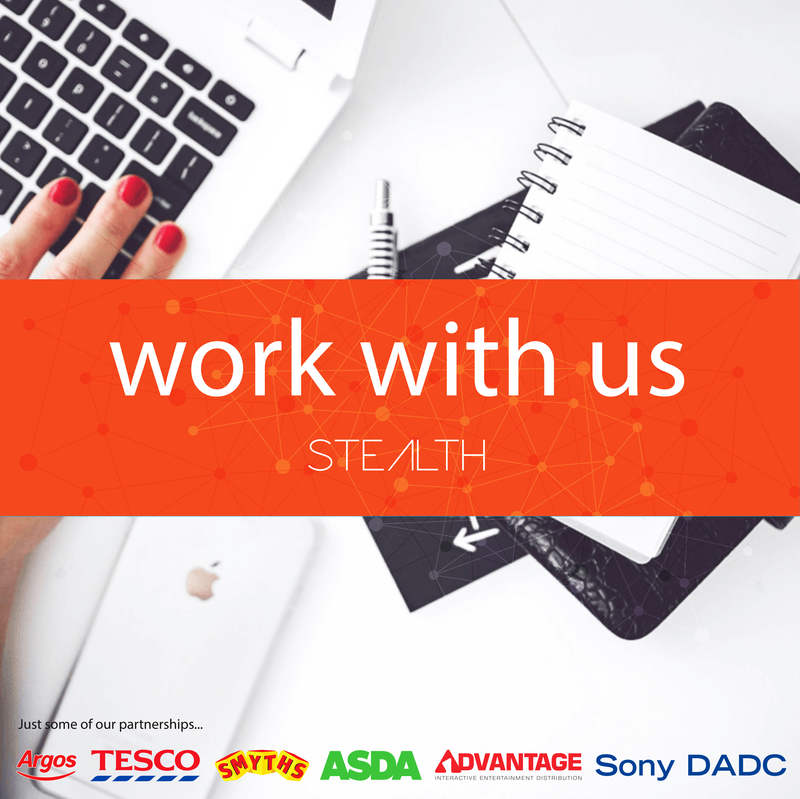 If you would like to know how STEALTH could be a great fit for your company, fill in our enquiry form and one of our friendly team will be in touch! Are you a Streamer? YouTuber? Or Influencer? Here at STEALTH we do things a little differently. Yes we would LOVE you to shout about how amazing our products are and where your followers should buy them from, but we also want to support YOU in YOUR JOURNEY. We have a friendly supportive team to help share your experiences, celebrate your WINS and SUPPORT your challenges. 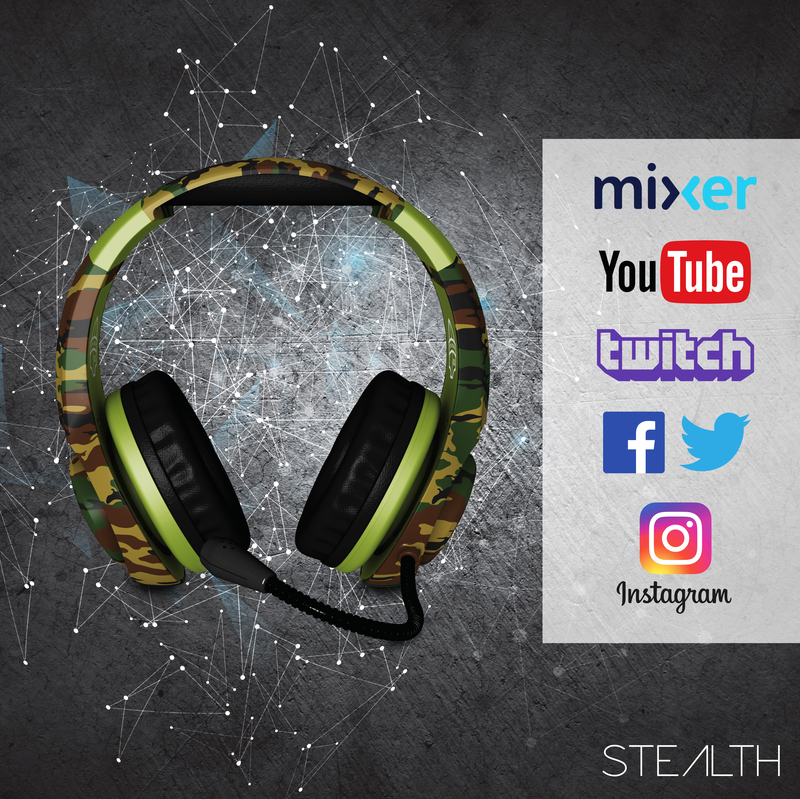 If you would like to work with STEALTH, register here and we will be in touch! Newsletter. Be the first to know. We personalise the advertising and content on our sites to you. We also do tracking to perform analytics to ensure you have the best experience possible. Agreeing below will let us continue to do so.